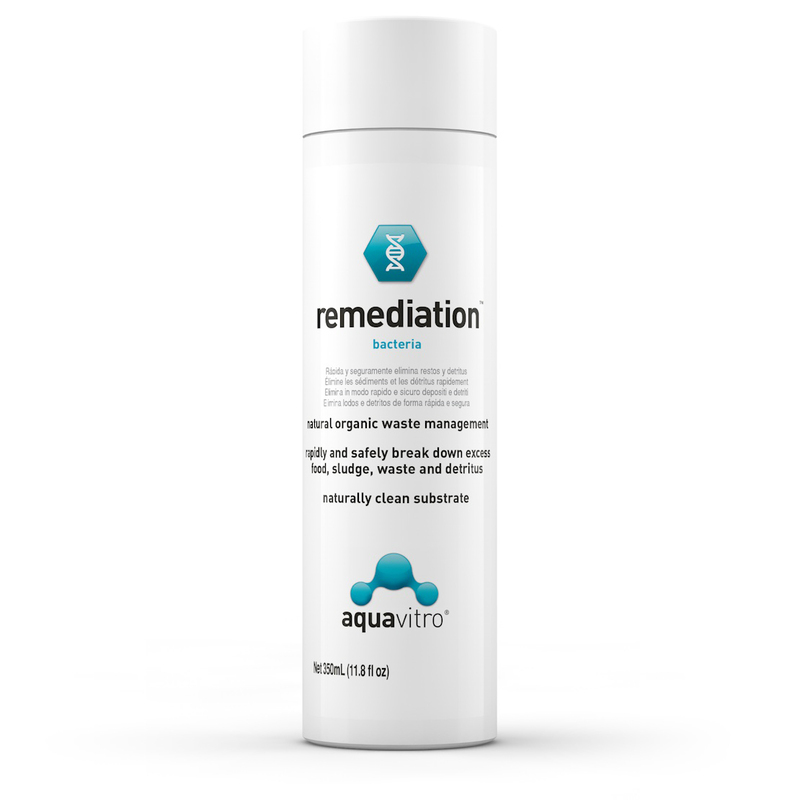 aquavitro® remediation™ uses bio-augmentation, a natural and non-chemical method, to improve water quality. 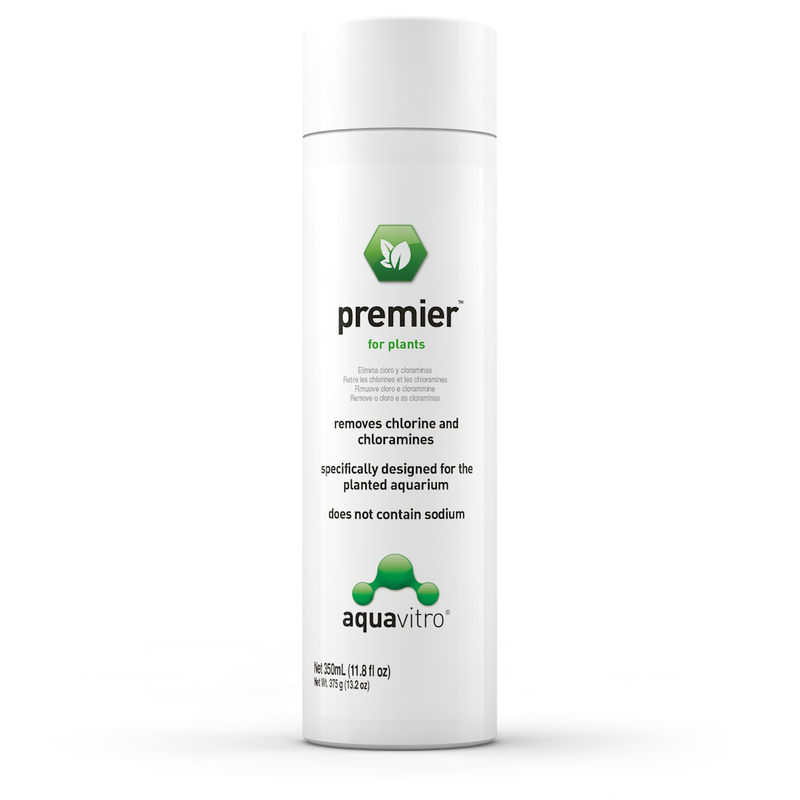 It provides bacteria that break down excess food, waste and detritus in freshwater and marine systems. It will also reduce excess nutrients (e.g. ammonia, nitrates, nitrites and phosphates) that may fuel the growth of nuisance and disease-causing organisms. The bacteria species in remediation™ thrive in fresh or salt water and can utilize a wide range of organic compounds, including fats that can cause unsightly films. 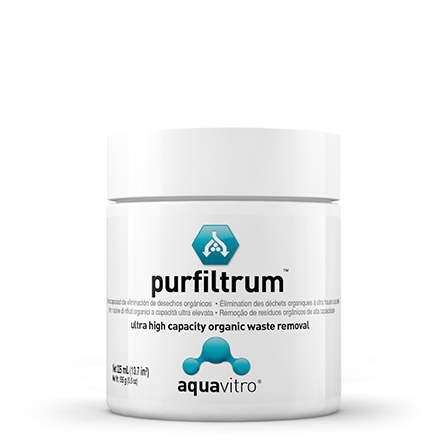 Unlike traditional nitrifying bacteria, this bacterial blend can adapt to harsh or low oxygen environments and continue to multiply and improve water conditions. Biopolymers produced by established bacterial colonies trap particulates and increase water clarity. The species of bacteria in remediation™ have been developed for use in aquaculture, where sludge and excess organics must be controlled to avoid disease and livestock losses. 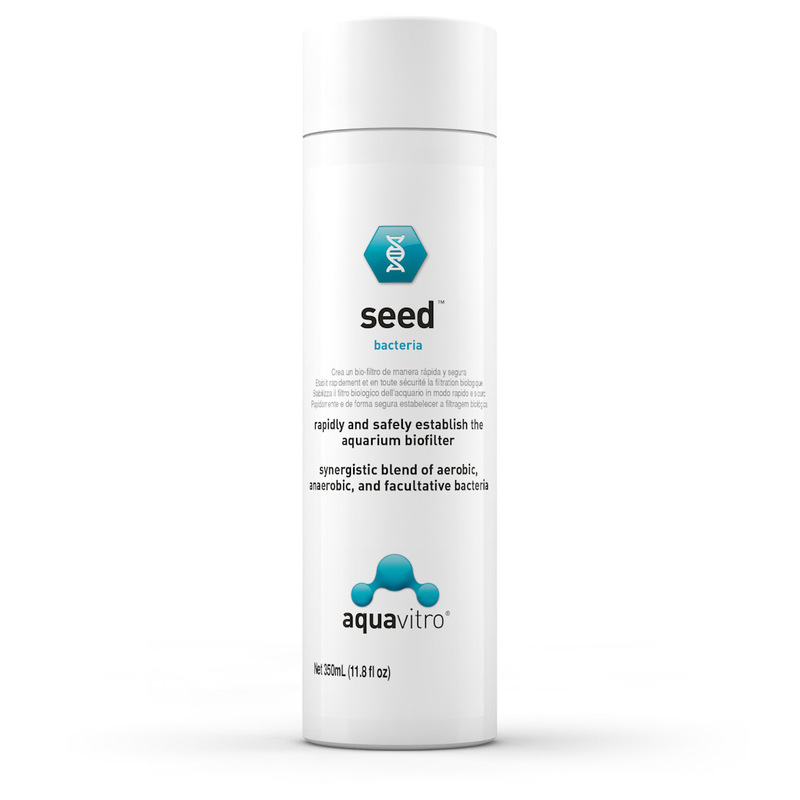 This bacterial blend is hardy enough to survive harsh aquaculture conditions, and it will thrive in your aquarium. Shake well before use. Turn off UV/ozone. Use 5 mL for each 40 L (10 US gallons). Then use a maintenance dose of 5 mL for each 80 L (20 US gallons) with additions of livestock or the disruption of the biofilter through cleaning or medications. Antibiotics should be removed with fresh carbon and a water change before adding bacteria. Allow 2 or 3 days for the bacteria to become established before using UV sterilizers or ozone. Recurring problems with high nutrients can indicate overstocking, overfeeding or inadequate filtration. Product shelf life is 4 years from date of manufacture, see date on package.